Besides Turkey, we are seeing an increasing number of European countries dipping their toes in adaptations of Korean remakes. 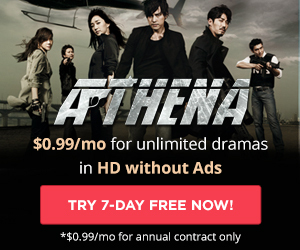 While across the Atlantic none of the adaptations have been able to make it beyond the pilot episodes, we are seeing signs of a more cautious yet not less serious interest in Korean scripted creativity. 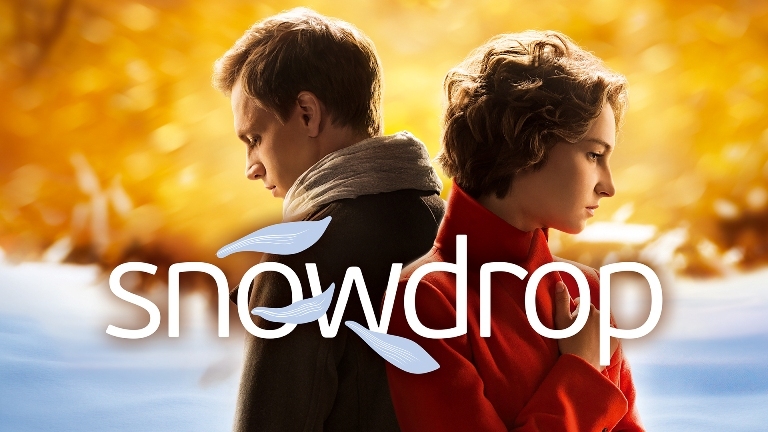 With Kanal Ukrainia met great success with its Ukrainian remake of tvN’s Ice Adonis, titled Snowdrop – which international distributor Eccho Rights kindly agreed to share one pilot episode of for our screening -, other format deals have been recently closed in Western Europe, most notably Endemol Shine adapting Ice Adonis for the Italian market and ITV Studios recently securing the rights for an adaptation of tvN’s Who Are You for the UK market. We are very lucky that representatives of these markets will likely join us for the panel discussion. 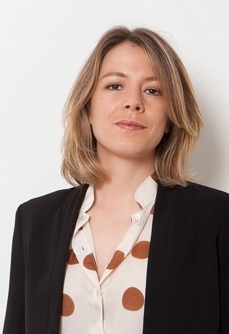 Confirmed already is Alessia Gambaro, International Scripted Consultant at Endemol Shine Italy. Alessia is an expert in format acquisition and adaptation for multiple platforms. For the past eight years, she has been scouting international scripted formats for Endemol Shine to adapt for the Italian market. The company is currently adapting tvN’s Ice Adonis for an important Italian broadcaster. 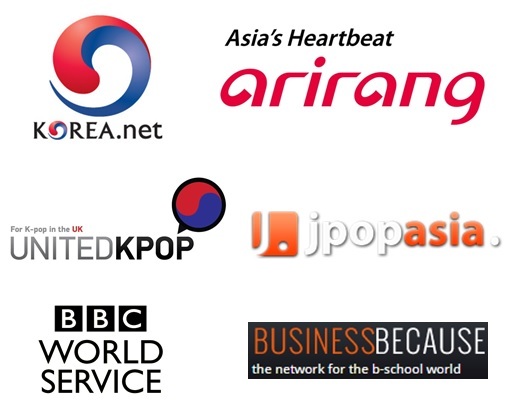 As of 2013, Alessia Gambaro also works as a third party scripted formats specialist and last September went to BCWW in Seoul with the Endemol Shine Group acquisitions team to tap into potentially interesting Korean formats. 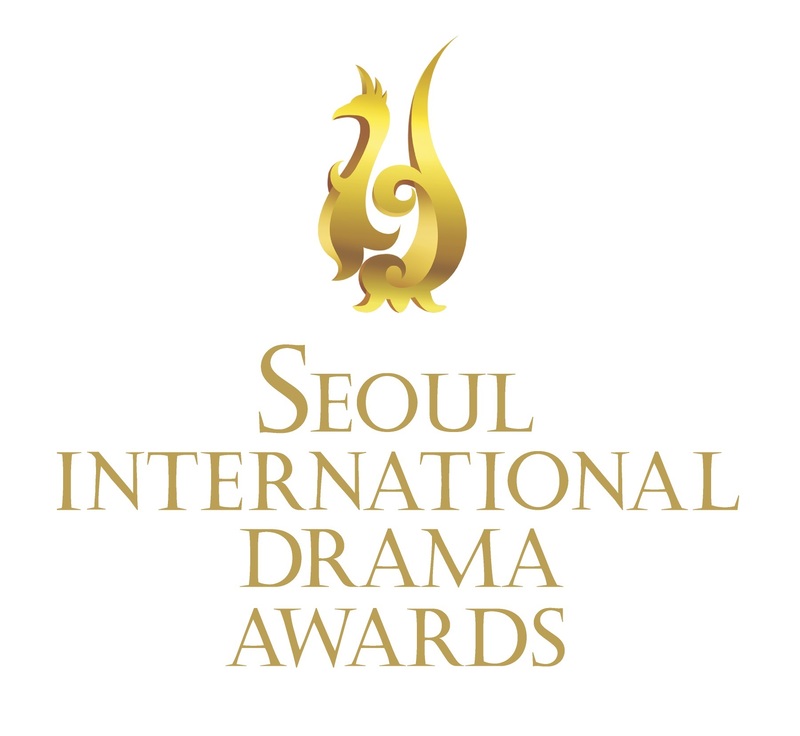 We are also hoping to have a guest from ITV Studios, either from the Manchester office – which is said to be involved with the remake of Who Are You, or – more likely – David Clarke, Head of Drama Acquisitions and Co-Productions at ITV Studios, whose job involves keeping track of the latest Korean dramas for North American adaptations.